Lean Six Sigma. It sounds daunting, doesn’t it? Here’s the secret. It’s not. If you’re sitting in the middle of a project and you’re stuck there are tools that will help you get unstuck. 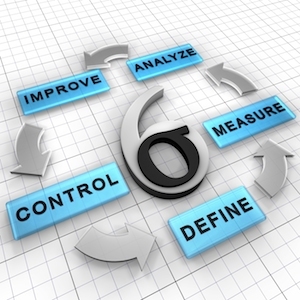 I’ve used Lean Six Sigma tools in a marketing agency and the tools helped tremendously with gathering requirements, workflow issues, project and process streamlining, and getting to the root of a problem. Of course, you need someone who knows what tools to use and when to use them. That’s why I’m here. Next Next post: What Will Determine Your Project’s Success?